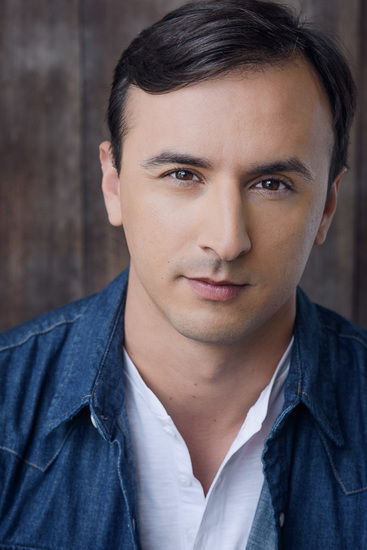 Matthew Domenico earned his BA in Theater Performance at Marymount Manhattan College and an AA in Liberal Arts and Behavioral Studies from Golden West College. He was also an Acting Apprentice at Shakespeare Theatre of New Jersey. Credits Include: Off-Broadway: The Deformed Transformed. Off-Off Broadway: Last Days of X-Stasy, Strawberry Preserves, and Under the Apple Tree. Regional: Tempest, Henry IV Pt.1, Coriolanus, and Arden of Faversham. NYC Credits: A View From The Bridge and 15 Minutes. Film: Lost Innocence (CICFF Award), Meet Amelia, The Festival, and Dolphinman vs Turkeyman.